Bird watching is an ever-growing pastime and can be a great family activity. With the right equipment in hand, it is even more enjoyable and rewarding. A good pair of binoculars can be your ultimate companion and tool leading to pleasurable moments as you engage in your hobby. Of course, aside from learning about all the different flying friends in your area, you also need to secure a pair of the best binoculars for bird watching, which you’ll learn about below. Before you head out to buy a pair, there are a few things you need to keep in mind. The numbers behind binoculars play a big part in your purchase decision, and there is usually the expectation that the bigger the number, the better the pair of binoculars is. However, as much as these big numbers show more power, there are two magic numbers that every bird watcher should look out for: 7x and 8x. These lower magnification levels offer brighter images, a greater depth of view, and a wider field of view. They also accord you better stability, which is essential for the adventurous birdwatcher who is quite outdoorsy and on the move. Zoom binoculars with variable magnification can also be used at low power to find an object of interest so you can then zoom in on that object to view more detail. Zoom binoculars are not recommended for bird watching, however, as their images can become darker and blurry when the binoculars are set to higher magnification levels. This pair of binoculars is made with the outdoors in mind with a rugged polycarbonate housing that gives a quality, tough finish. This set is quite light as well, making it suitable for prolonged usage. It also has an allowance for the use of a tripod stand and weighs 1.3 pounds. It comes in at about $230. This Nikon set of binoculars probably seems a bit pricy, but the build quality and performance do offer justification for the cost. This set is highly recommended for the advanced bird watcher who can fully utilize it. However, if you have even a small passion for bird watching, saving up for these is a sacrifice worth making. The Olympus 7×35 DPS 1 Binoculars have one of the widest fields of view for binoculars in their class. This makes them an ideal choice for tracking moving objects such as birds in flight and wildlife on the move. 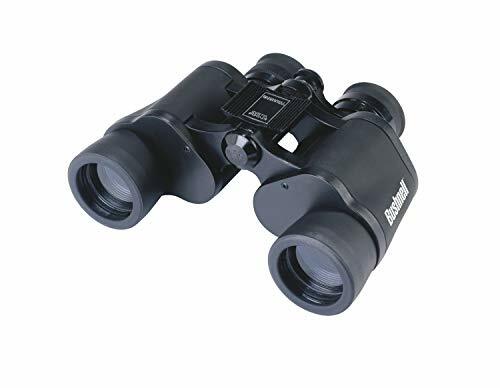 This set of binoculars is equipped with UV protection for worry-free viewing, and combined with a light weight, this makes them a good fit for prolonged viewing. 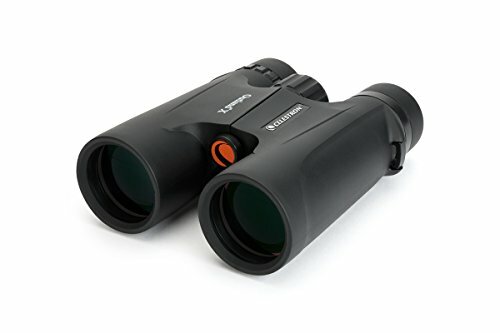 This set of binoculars comes with an anti-reflective lens coating that offers superior image brightness and contrast and is available for a price of around $50. By looking at the specifications of this set of binoculars and the price that this set goes for, it makes sense to conclude that this is a good offer. This set of binoculars has a rugged black finish and delivers the goods on optical performance but still manages to give a sleek appeal. You do need to be somewhat careful with these because they can get damaged after water contact, but the price is low enough that you can snag another pair if you do fog these up. This lightweight set of binoculars makes the cut for what is normally referred to as value for money. As a bird watcher, you want to be able to quickly focus on that bird mid-air, and this does give you that ability with the InstaFocus system. The non-slip rubber grip makes this pair easy to handle and also makes it tough and dependable. This set of binoculars costs about $25. The clear and crisp view achieved with these binoculars makes this set a good choice, especially if you’re on a budget or are a beginner. The performance delivery also presents a good surprise for an instrument within this price range. It’s important to be careful with these in wet conditions, but otherwise they should last you a long time. This set of Porro prism binoculars comes with a rubber-armored housing that absorbs shock and protects the pair from bruises. The 500-foot wide field of view enables you to enjoy your bird-watching activities by capturing broader areas and increasing the number of birds you can spot. 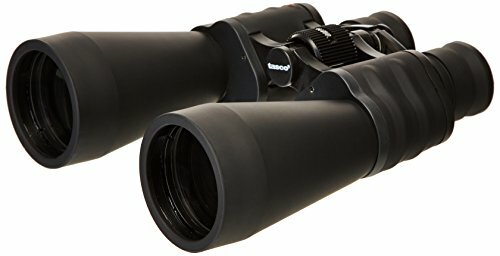 These binoculars cost about $30 and weigh about 1.5 pounds. This set can easily be carried around but cannot handle much of the outdoors when it comes to heavy moisture exposure. The set is relatively durable overall, however. This toughness combined with decent performance offer great value considering what you pay for them. This set of binoculars is designed with the outdoors in mind with its rubber-covered body that allows for rough and tough handling. Its waterproof and fog-proof capabilities courtesy of its nitrogen purging allow for use in extreme weather conditions. This set comes in at around $60. For bird watching, it is advisable to stick to magnification below 10x, as this gives a wider field of view and eliminates the risk of image distortion. 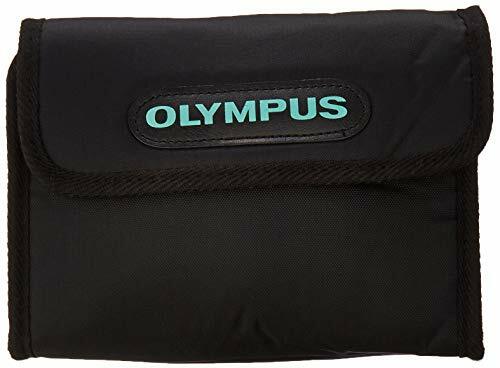 Overall, the Olympus 7×35 DPS 1 Binoculars are the best pick among the reviewed binoculars, offering a combination of performance and value for money at the $50 price point. 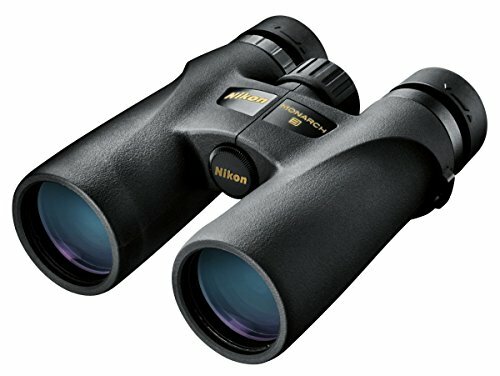 The Nikon 7540 Monarch 3 – 8×42 Binoculars come in as the second-favorite pair of bird-watching binoculars. The price might be a bit of a turn-off, but it might be something you can overlook if you’re a serious bird watcher or have a larger budget. The quality imaging and fog-proof abilities make the Celestron Outland X 8×42 Binoculars the third highest-rated bird-watching binoculars. This versatile set of binoculars is bound to offer you good service without necessarily breaking the bank. However, the limited field of view might be a little disappointing when targeting birds in a very open area.